Perfect for late night arrivals or early departures, Clef Hotel is located in Sukhumvit 107, a convenient 25-minute ride from the airport. The Bearing BTS station is a short walk away, providing a fast and easy way to travel into the heart of town. Corporate travelers will benefit from being close to several major industrial estates, the Bangkok International Trade & Exhibition Center, and several other mega shopping centers such as Central Bangna, Seacon Square, and Paradise Park. Clef Hotel can also serve as a base for day trips to the nearby beaches of Pattaya and Rayong. 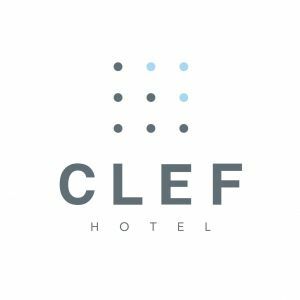 Please enter your preferred dates of stay and submit our online booking form to make a reservation at Clef Hotel.